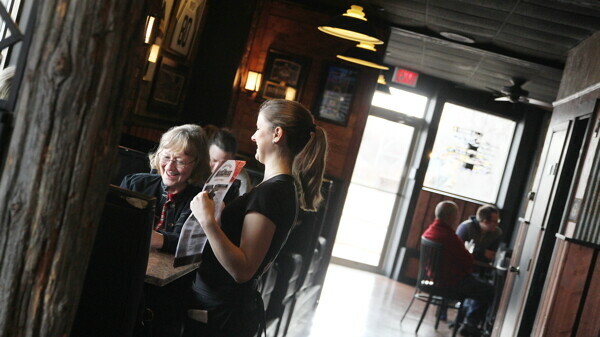 The Eau Claire Ale House offers an American casual bar and grill experience. The full-service bar features 22 taps. 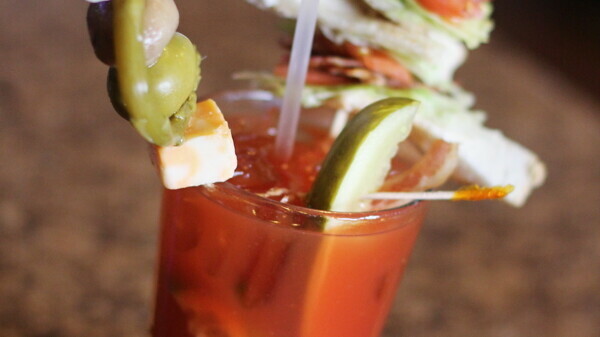 Happy Hour runs 4-6pm and 9-11pm Tuesday through Friday, and on Sundays they offer half-price appetizers and specials on BLT and Ultimate Bloody Marys. The Eau Claire Ale House offers an American casual bar and grill experience with a menu focused on American and Italian fare. Unique specials include the likes of the PBB&JJ burger, which features peanut butter, bacon, jelly, and jalapenos. Full-service bar with 22 taps, outdoor seating, fish fry on Fridays (all-day!) and prime rib special on Saturdays.